Oh I need to try this! Looks like a great product! I am loving these products! I need to give them a try! Lancome id really good. I used their lippy once and it was great. I would love to try out this too..
22$ is really not that big amount if you get all those stuff! The package sounds like a really good deal. I love this makeup look babe, so gorgeous! & these products look and sound amazing, definitely need to try! Love love love your style!!! BTW that red jacket in the pop up email box is to die for! I need to try these products, they look so amazing! Love this! Oh my gosh, the packaging alone has me swooning!! Beautiful colours and you look gorgeous. I might give this product a try too. These colors look amazing on you! the colors look so shimmery! very pretty! I love products that you can use for your eyes and cheeks! This is an added perk to use them on your lips! Wow! You look really pretty and Lancome beauty products are surely enhancing your features. Seems to be amazing products. What lovely colors! The lip color really pops and looks so nice on you. 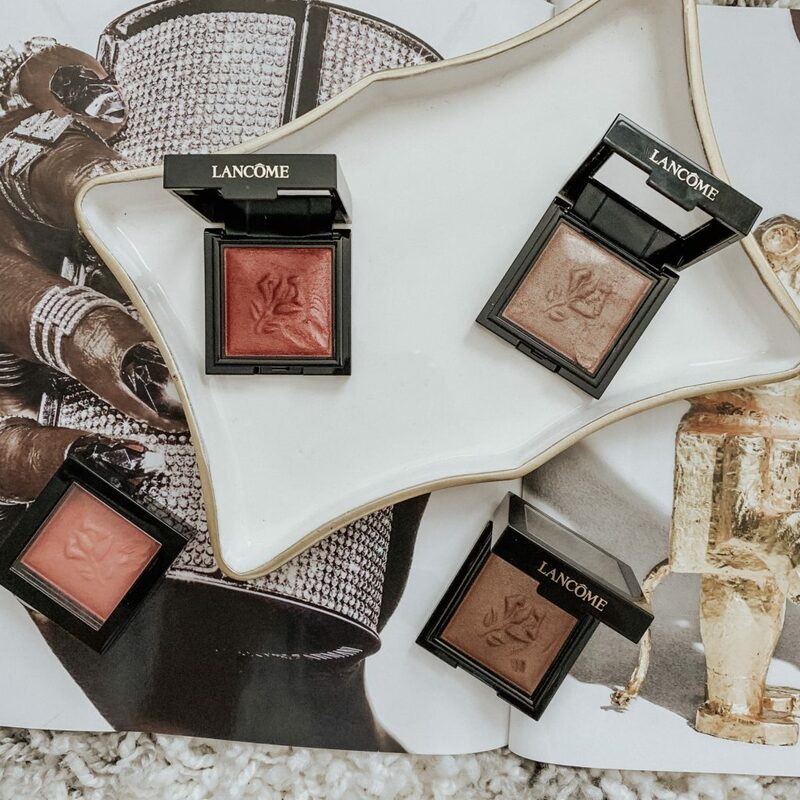 I need to try Lancome – I haven’t really ever experimented with it. Love all these colors, they are stunning. And the design in these looks so great. You look so fabulous in the photo. This is a great product! I’m going to check it out! You look fab. Love your makeup. The shades are simply stunning. Will check them out when next I am in a mall. I am loving the look that you have in the picture and love the products and would want the primer and finishing spray as well. I will most definitely be on the lookout for these. Love these shades, perfect for the fall season and so vivid! Lancome is amazing!! Such great quality. Your makeup looks so beautiful! Lancome is such a great high end brand. I really like how stylish their packaging is and they have great quality products too. I’ve never heard of that Fix it Forget it spray! I need to try that! Love this natural glowing look with a pop of a subtle red on the lips! I love Lancome products! I may have to give this one a try, it would be perfect for traveling or in my purse! I seriously cannot get over how stunning those colors are! They’re perfect for fall. The neutrals with the pop of reddish-pink is just beautiful! Lancome always steals my heart with their products. I really love the versatility and the innovation behind the 3-1 concept. My favorite shades are definitely the gold and the rusty orange – so perfect for fall! 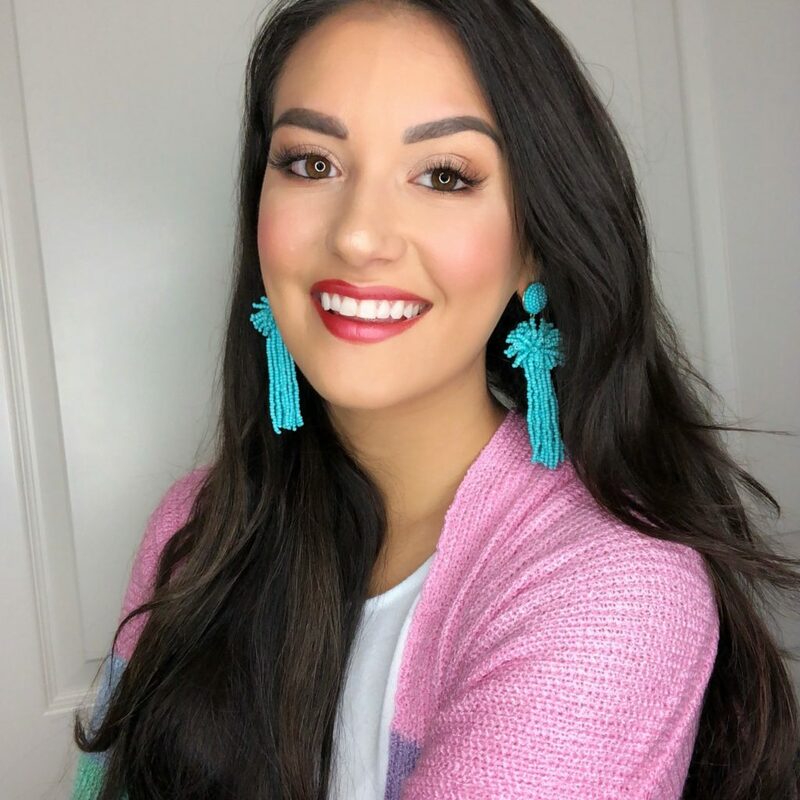 Love how you did your makeup with their new products! I love that you can use these products for multiple uses! The fall colors are just gorgeous and they look amazing on your skin tone! Lancome is a great brand. I love the versatility of this product. I also liked the outcome. These look so amazing! I love these shades – need to try them! I am obsessed with all of the colors!! So pretty! I haven’t tried Lancome products but looks like I definitely need to! Just the packaging alone is so pretty! The shades are lovely! you are beautiful! what a gorgeous makeup look! I’m loving this look babe!! 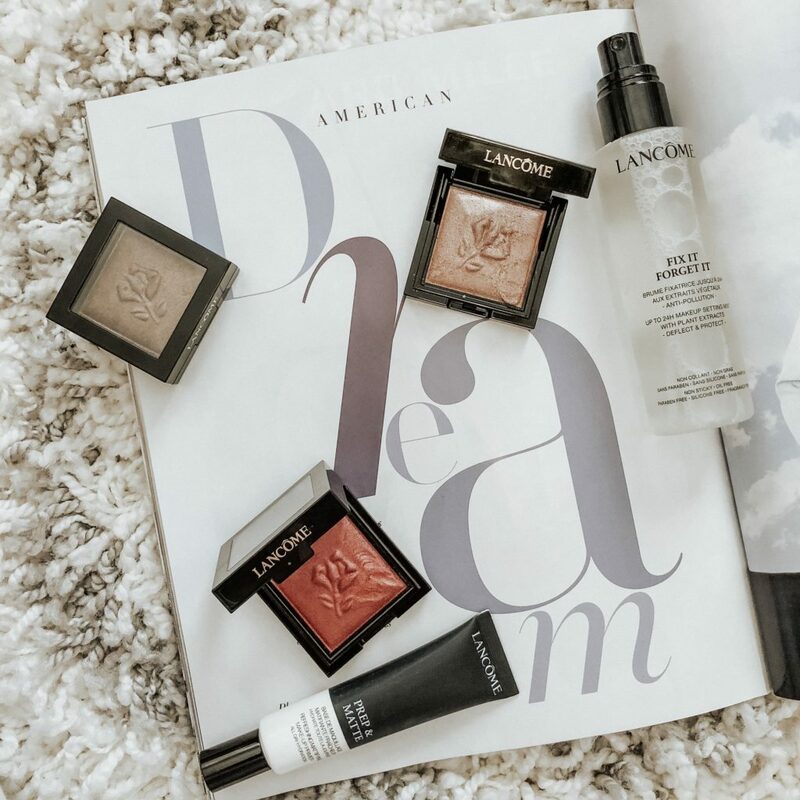 Lancome is one of my favorite beauty brands! Definitely an OG brand. Lancome is such a gorgeous brand. I love their products. I like the 3 in 1 concept. The colors are all stunning.